Algorithms | Thinking about software, life, the universe and everything. It is good to remember why well designed algorithms matter. I decided to experiment with the well known Fibonacci number. I have this sticky note plastered on my monitor at work. “Good Algorithms beat Supercomputers”. Lets take a glimpse into why that is the case. This will lead to a series of numbers in order 0,1,1,2,3,5,8,…. However this naive algorithm suffers from a fatal flaw. As the values of n get larger, we end up computing fibonacci values repeatedly for multiple m<n. This is computationally expensive as n becomes larger. We can already see Fib(2) being computed thrice and Fib(3) twice with this input. Lets do an optimization. This particular technique is called memoization. 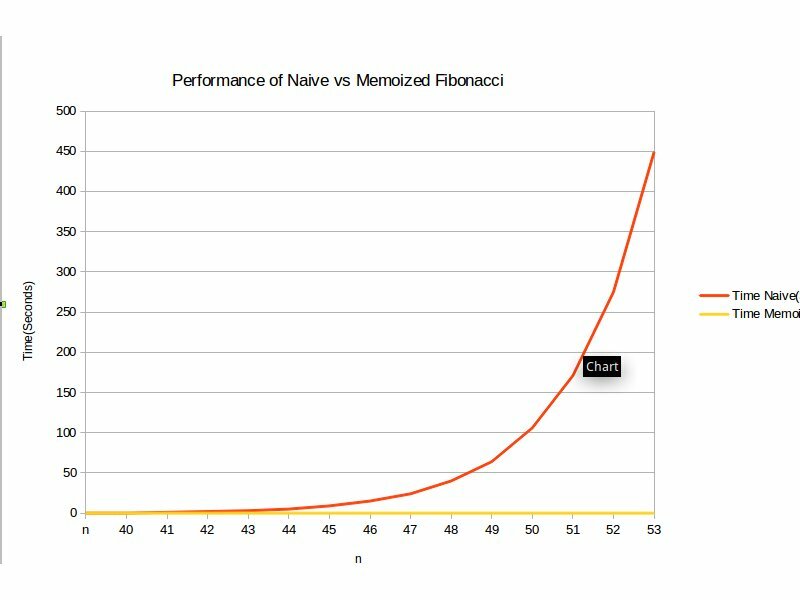 In simple terms what we do now is store the fibonacci value the first time it is computed in an array at that index. eg arr will hold the value for Fib(5).